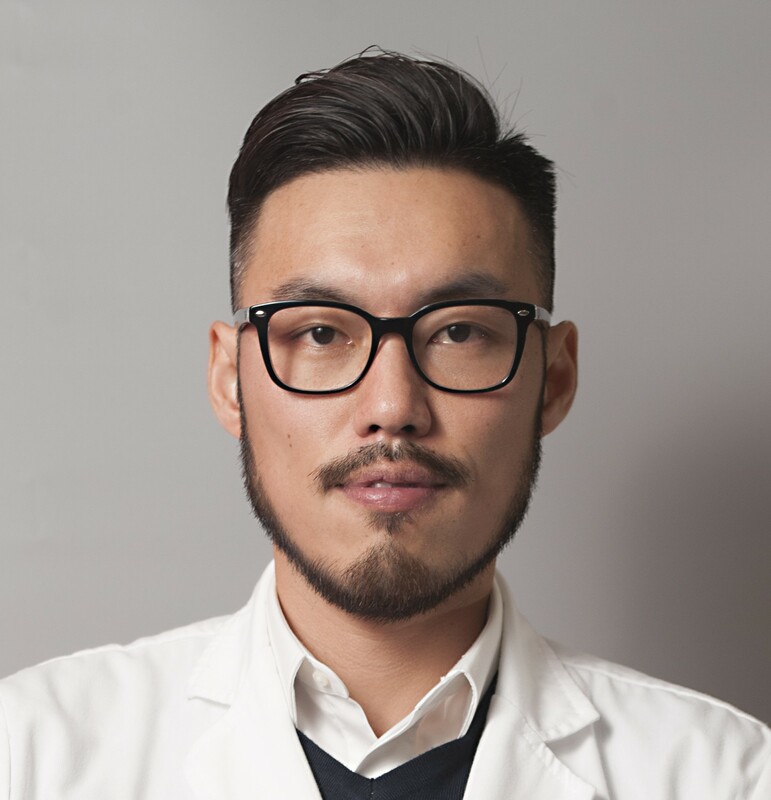 Dr. Tommy Cheung is the Clinical Assistant Professor in the Department of Medicine, The University of Hong Kong. He obtained his fellowship in Rheumatology in 2011 before he continued his training in Clinical Pharmacology and Therapeutics. After joining the university in 2012, he was also appointed the Clinical Assistant Professor in the HKU Shenzhen Hospital and the Deputy Medical Director of the Phase 1 Clinical Trial Centre, which has been accredited by the China Food and Drug Administration in 2016. He has been the Principal Investigator of many Phase 1 clinical trials involving healthy subjects conducted in the Phase 1 Clinical Trial Centre.